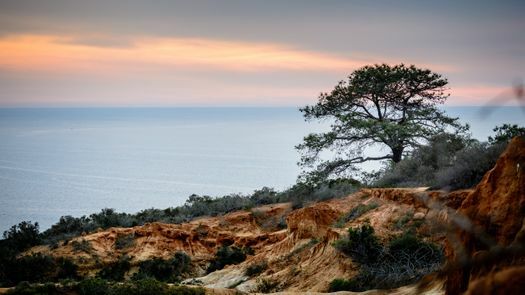 San Diego, California – Beaches and sunshine welcome you with open arms in San Diego. If you’re looking to swim, surf, or build a sand castle, the city has different beaches for different vibes – even one for dogs! San Diego’s La Jolla is full of spectacular views from cliffs overlooking the ocean, or you can check out Mission Beach for classic slice of California life – full of volleyballs, rollerblades, skateboards, and even a seaside amusement park. If you’re bringing the pooch, grab a frisbee and head over to Dog Beach where four-legged friends are allowed at all hours of the day. Bringing the kids? Stop by Legoland for life-sized brick dinosaurs or Seaworld to stroke the back of a sting ray. The San Diego Zoo is worth a consideration for your itinerary, known for its giant pandas and filled with over 4,000 rare and endangered animals. The zoo also has more than 700,000 exotic plants and makes for a great botanic stroll. For a unique wildlife experience, try the Zoo’s Safari Park to see animals roam in large tracts of their natural habitat. In the evening, you can take a walk through one of San Diego’s nine different Arts Districts to experience the works of local artists on display and catch some great food and shopping. 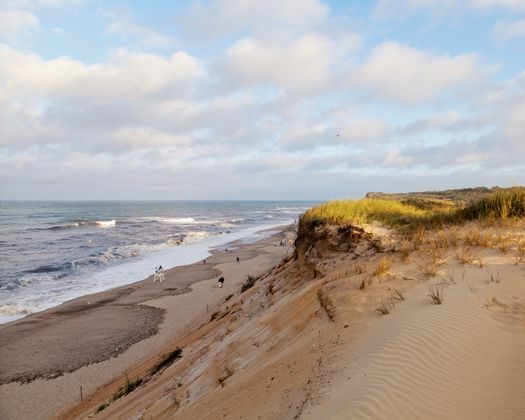 Cape Cod, Massachusetts – With its shingled cottages, sand dunes, long beaches, and wonderful seafood, Cape Cod has something for every kind of weekend traveler. 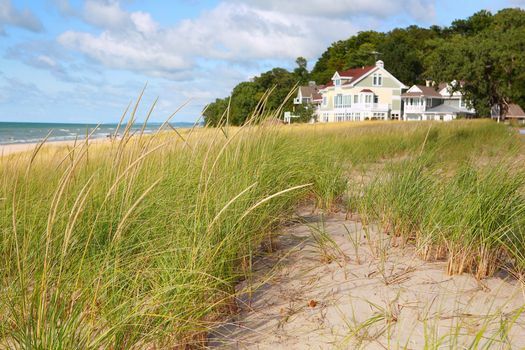 For an east-coast beach experience, visit Lighthouse Beach for an iconic lighthouse shoreline, perfect for flying a kite or a walk through the sand. You can spot dolphins offshore at Race Point Beach or, if you want to get even closer, you can board a cruise to meet the seals and humpback whales. Looking for an adventure away from the beach? Rent a bike and peddle along the 22-mile Cape Cod Rail Trail for a beautiful ride through stunning scenery, complete with cyclist-friendly cafés along the way. In the evenings, you can catch a show at the Monomoy Theater or visit the Sandwich Glass Museum to travel back in time through the art of glassblowing. Park City, Utah – Park City is an outdoor paradise, with close to 400 miles of maintained trails for biking and hiking, world-class fly fishing, zip line rides, and a host of other way to get outside. It even has one of the longest slides in the world called The Comet at Utah Olympic Park; a bobsled ride that sends you down 3,000 feet of gliding and sliding. For the summer travelers, try renting a bike and riding through Deer Valley, Park City Mountain Resort, or Canyons resort, which offer lift-served mountain biking in the summer so that you can focus on flying downhill through the trails you want to blaze. If you’re traveling in the winter, Park City plays host to some of the world’s best skiing and snowboarding. Check out Park City Mountain for the largest ski resort in the country, or head over to Deer Valley Resort to experience the terrain parks that hosted the slalom and freestyle ski competitions in the 2002 Winter Olympics. When you’re wiped from the slopes, head down to Historic Main Street for great food, great museums, and great shopping. 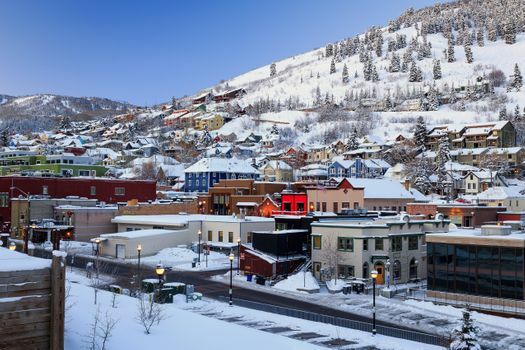 For a different kind of getaway, head to Park City at the end of January for the Sundance Film Festival to experience one of the world’s most famous indie film festivals full of showings, daily filmmaker conversations, panel discussions, and live music. French Lick, Indiana – Whether you enjoy golfing, hiking, camping, or fishing, French Lick has an outdoor experience perfectly tailored for your weekend. With Hoosier National Forest in its backyard, French Lick offers over 260 miles of Southern Indiana trails for hiking or horseback riding. 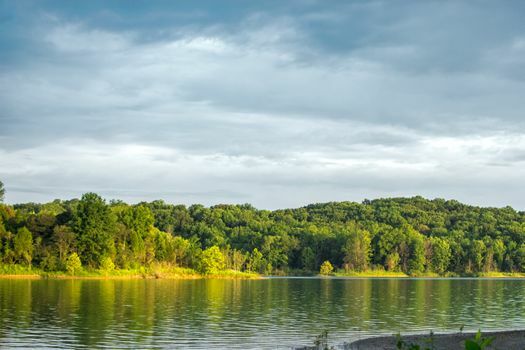 Take a trip to Patoka Lake just on the edge of the forest for fishing, swimming, or boating. You can bring the family along for a lake tour or rent a pontoon boat to spend a day out on the water. Travelers have historically sought out French Lick for the restorative power of its mineral springs, available for a dip with a visit to a spa in one the area’s legendary hotels. In the evenings, you can taste award-winning wines at the Indiana family-owned French Lick Winery, or visit the French Lick Resort to see a fascinating blend of 173 year-old history with modern facilities and amenities. For a weekend you won’t forget in 2019, check out one of these four destinations. VacationRenter can help you find the perfect stay for a getaway – one that will leave you wondering how you fit it all into a single weekend.